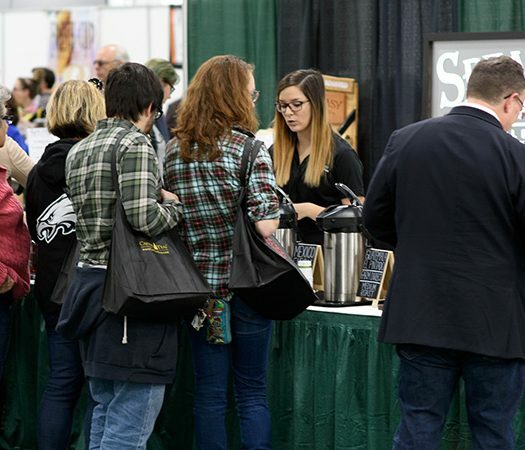 As more and more states legalize medical and recreational marijuana, the food and beverage industry has responded by offering cannabis-infused products to consumers. Fortune reports that the marijuana industry is even exploring ways to penetrate the fine dining sector, with some saying that in the future, wine pairings will have competition from marijuana pairings at restaurants. The tea industry has gotten in the trend, too, with oils extracted from marijuana and powdered cannabis finding their way into teabags and bottles. 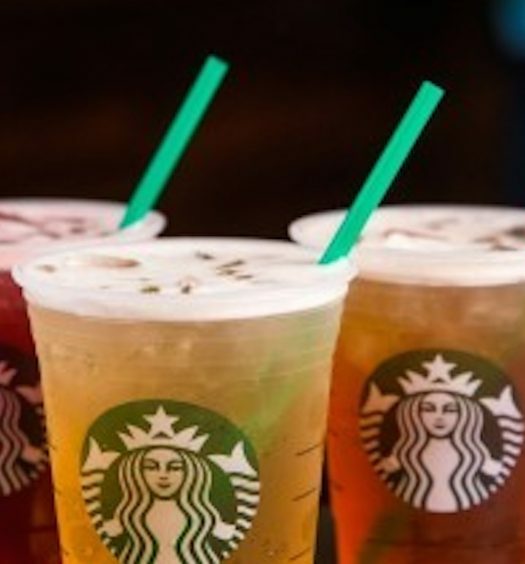 The following brands have already released cannabis-infused tea products, and we expect that over the next few decades, this market will explode. Jane’s Brew sells cannabis-infused teas to California consumers with a doctor’s recommendation. The company lists several advantages to consuming cannabis via tea, namely discretion and the absence of a marijuana scent. The company’s teas are infused with cannabis oil from fresh ground cannabis buds. 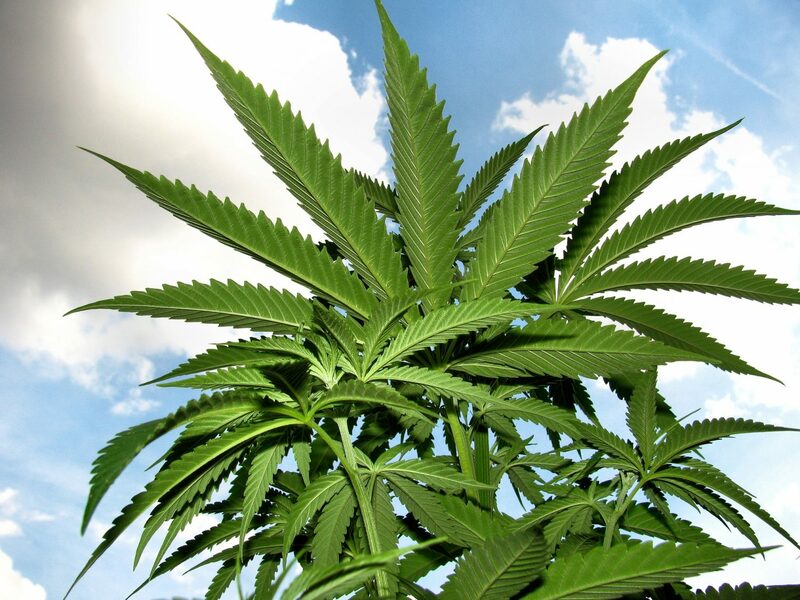 The effects of the cannabis can be felt within about 15 minutes and last for 3 to 5 hours. 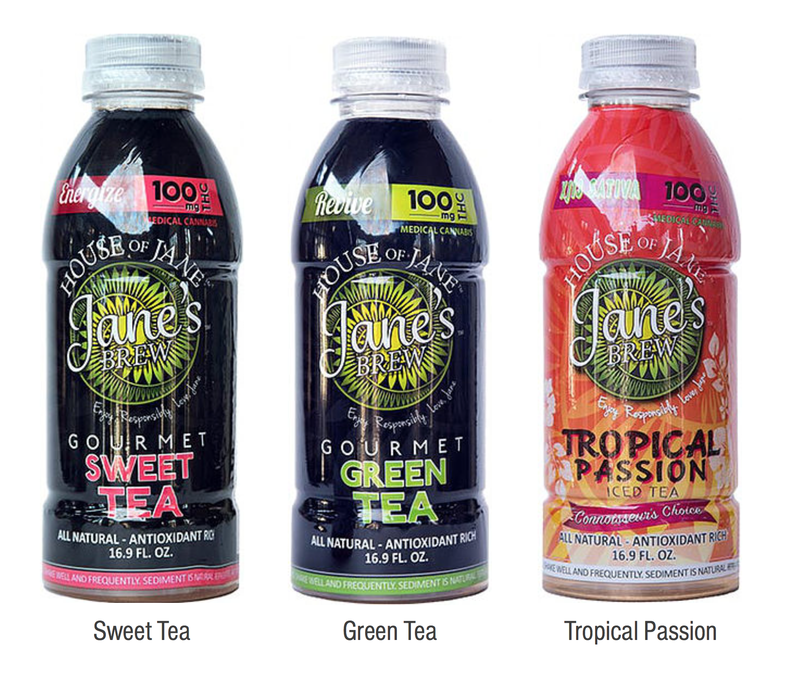 Jane’s Brew teas come in teabags, Keurig-sized cups, and 12-ounce bottles. Teabag and Keurig cup flavors include decaffeinated chamomile tea, caffeinated chai tea, and lightly caffeinated green tea, with varying doses of THC. Bottled teas contain 100 mg of THC and flavors include Green Tea, Unsweetened Black Tea, Sweetened Black Tea, and Tropical Passion. Simply steep sachets as you would a normal tea bag. 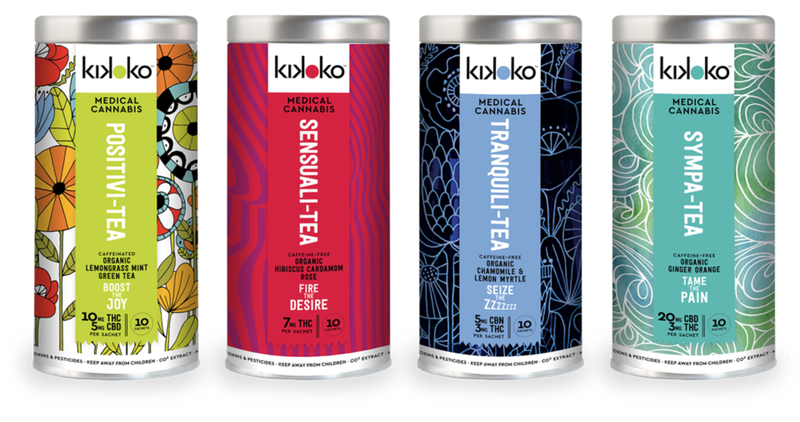 The company states that while most edible cannabis products feature THC levels around 30 mg, their teas range from just 3 to 10 mg. Kikoko products are riding the microdosing train, filling the demand among consumers for low-THC products. If you’re looking for a low-dose of THC to go along with the other properties and effects of cannabis, this is the perfect tea for you. 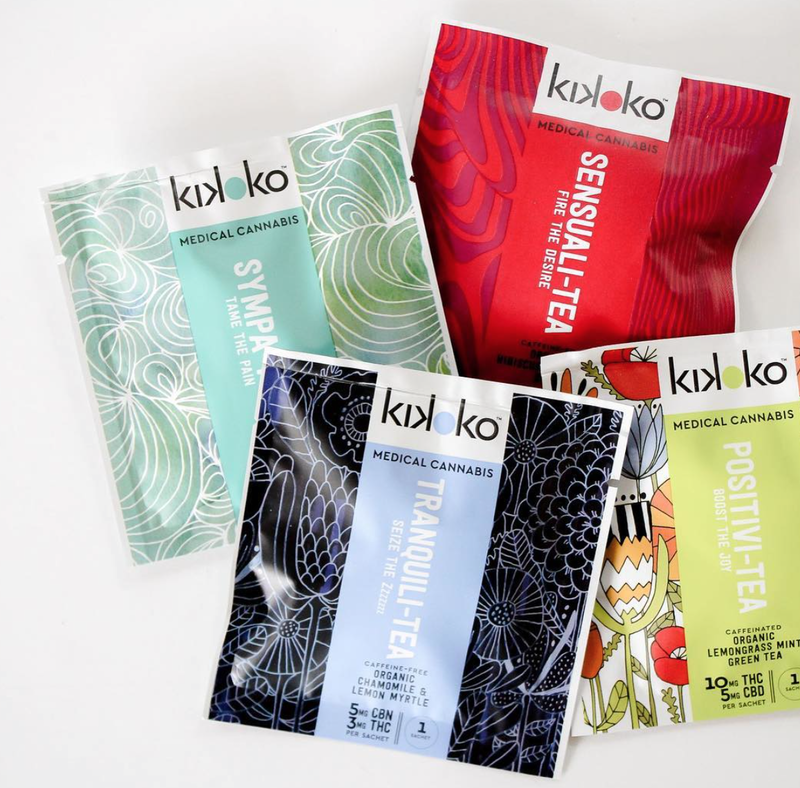 Kikoko uses cannabis that is grown in Mendocino, California’s “Emerald Triangle,” and when possible, by female farmers. Check out this article from SF Gate about a tea party the women of Kikoko threw, fancy hats and all. Since 2007, Mad Hatter Coffee & Tea has manufactured and distributed cannabis-based teas. Each tea bag contains 20 mg of THC. Varieties include DeiTea, which blends green tea and lemon grass with cannabis, and PuriTea which blends fermented black tea with grape skins, berries cocoa nibs, and cannabis. Other offerings feature rooibos and chai tea-based blends. BrewBudz, a new player in the cannabis industry launching soon in Nevada, is hoping to capture the hearts and dollars of environmentally-conscious consumers. 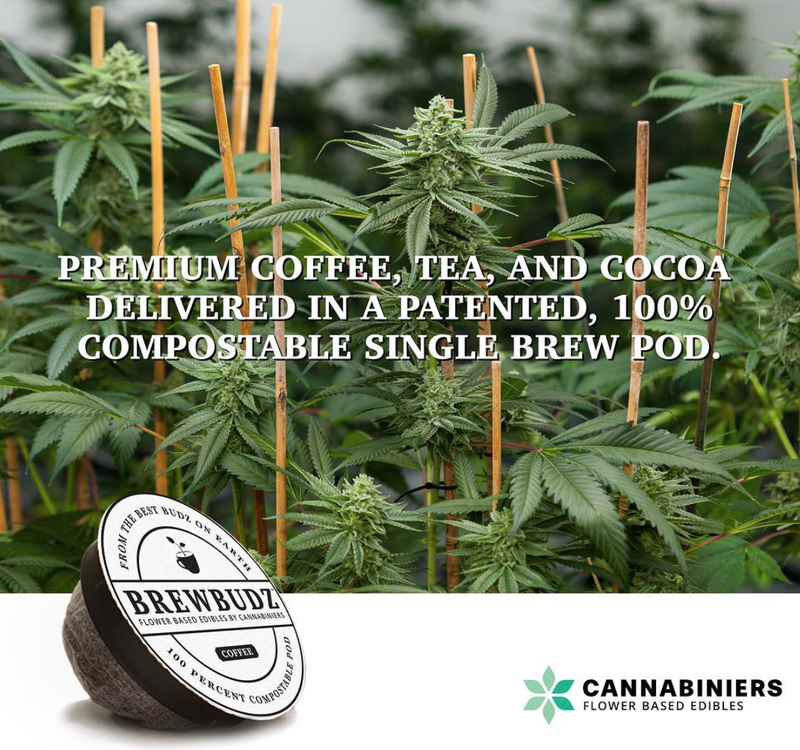 The company has developed compostable single-brew cannabis-infused tea pods that fit Keurig home brewing machines. BrewBudz has also put innovation first in the manufacturing process, swapping traditional cannabis oil extraction for a process that powderizes the cannabis plant. Aiming to promote a “sophisticated, sustainable shift in cannabis culture,” BrewBudz offers black tea, green tea, and chamomile. Product THC levels range from 10 to 50 mg.